Discover the civic museums of Milan with your Official Tourist Card of Milan! Among the civic museums of Milan you can admire the Aquarium located near Parco Sempione, not far from Sforza Castle. It is housed in a Viennese Art Nouveau building. The current structure of the building and of the tanks the Aquarium Milan is the result of restructuring (2003-2006). Crossing Parco Sempione you arrive to Sforza Castle which hosts various museums and is mostly home one of the masterpieces of the sixteenth-century sculpture, the Pietà Rondanini by Michelangelo. 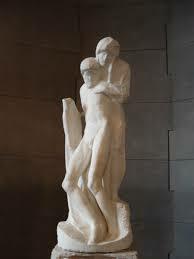 Michelangelo worked this marblework until a few days before his death, a statue of Christ and the Madonna has unfortunately remained unfinished. In the castle you can also visit the Museum of Ancient Art, Art Gallery, Museum of Decorative Arts, Museum of Prehistory and Protohistory and the Egyptian Museum. Along Corso Magenta you arrive at the Archaeological Museum which housed collections of Greek civilization, Etruscan and Roman. The museum is located within the Monastero Maggiore complex (where the splendid 16th century frescoes by Bernardino Luini can be admired). Getting to Piazza Duomo don’t miss the Museo 900! The exhibition begins with the Quarto Stato of Giuseppe Pellizza da Volpedo and continues with artwork of Futurism, Metaphysics, Forma 1, of the twentieth century, Astrattismo, Informal and Spatialism, Kinetic and Arte Povera. Moving to Brera area stop by to visit the Risorgimento Museum. The collections include works and antiquities from the Napoleonic period to the annexation of Rome to the Kingdom of Italy, a specialized library and an archive. The museum was created with a group of documents and artifacts of the Risorgimento. With Palazzo Morando, it contains the Historical Collections of the Milan’s City. 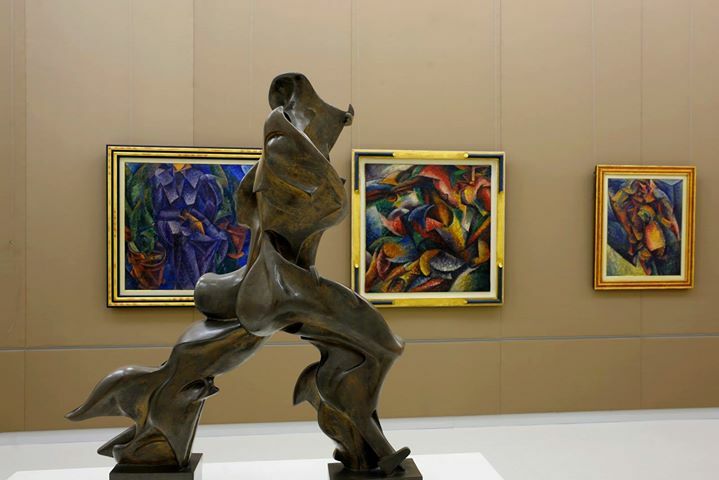 Thanks to the “Tourist MuseumCard” you can visit the Gallery of Modern Art; along its halls you can admire masterpieces by Balla, Boccioni, Modigliani, Sironi, Manet, Van Gogh and Picasso. The museum is located at Villa Reale, one of Milan’s neoclassical masterpieces. Very interesting is the Museum of Natural History, housed in a building of the nineteenth century located in the Giardini Pubblici, a public park called Indro Montanelli. 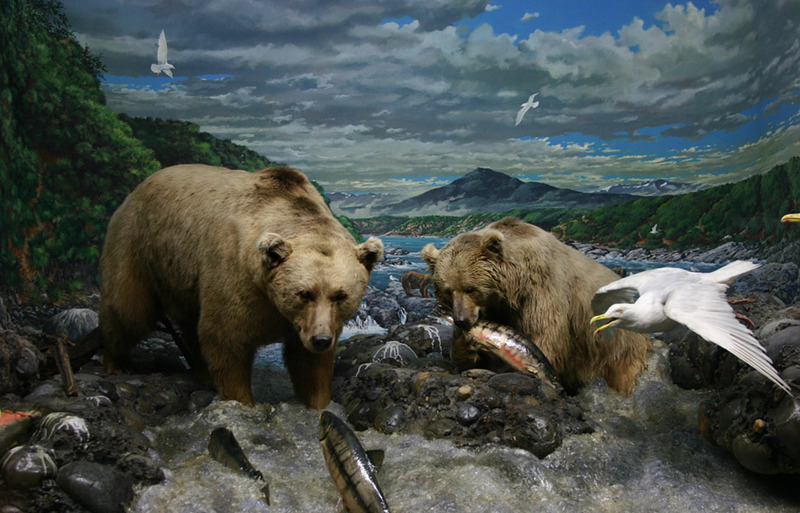 The museum offers a variety of galleries dedicated to mineralogy, palaeontology, invertebrate zoology, entomology, vertebrate zoology, and botany. And finally take some time to visit the Milan Fashion Museum of Palazzo Morando. The museum provides an overview of the image of the city of Milan between 1700 and early 1900 and houses the art collection donated by the Duchess Eugenia Litta Visconti Arese. We are pleased to inform you from this year, thanks to an agreement between the Comune of Milan and MilanoCard, with the Official Tourist Card of Milan (24h, 48h and 72h) you can get the “Tourist MuseumCard” which entitles to unlimited access to all the civic museums of Milan for 72 consecutive hours at 10€ instead 12€. Every civic museum costs 5 €, if you get “Tourist MuseumCard” you can visit all the civic museums of Milan at 10 €. You can get the promotion by exhibiting your Official Tourist Card at the ticket office of any civic museum of Milan.